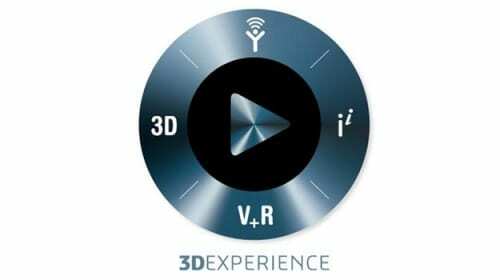 3DEXPERIENCE is a revolutionary platform for the simulation user and the enterprise. For the Simulation Specialist, the 3DEXPERIENCE Platform provides evolutionary functionality to extend his or her current set of expert tools. Capabilities such as high-performance visualization for very large models, batch and rule-based meshing, and collaborative assembly are unique to 3DEXPERIENCE R2015x, providing additional capability, efficiency, and through-put for existing simulation users, all based on the market-leading Abaqus technology.